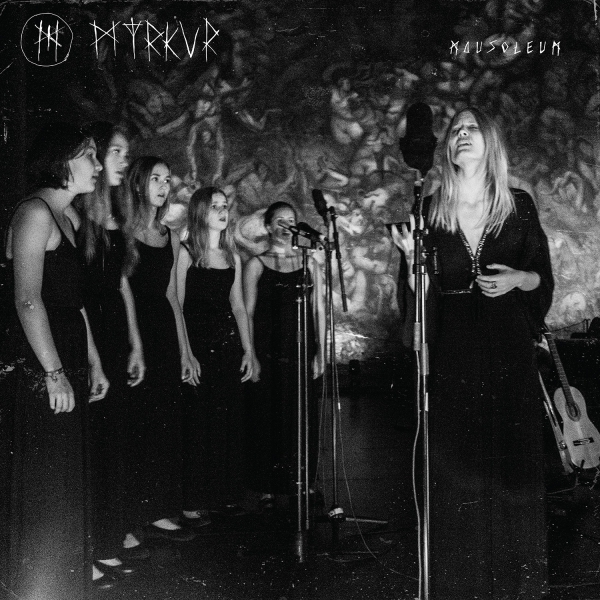 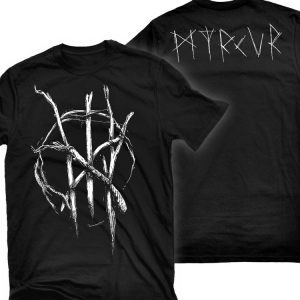 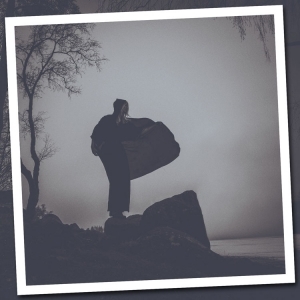 On the one year anniversary of her critically-acclaimed, masterful debut full-length, M, Danish black metal artist MYRKUR unveils a captivating live recording from the historic Emanuel Vigeland Mausoleum in Oslo, Norway. 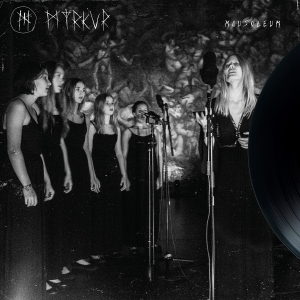 Aptly titled Mausoleum, the album features beautifully dramatic & stripped down acoustic reinventions of seven songs from M plus one brand new song and a Bathory cover; all with the accompaniment of the storied Norwegian Girls Choir. 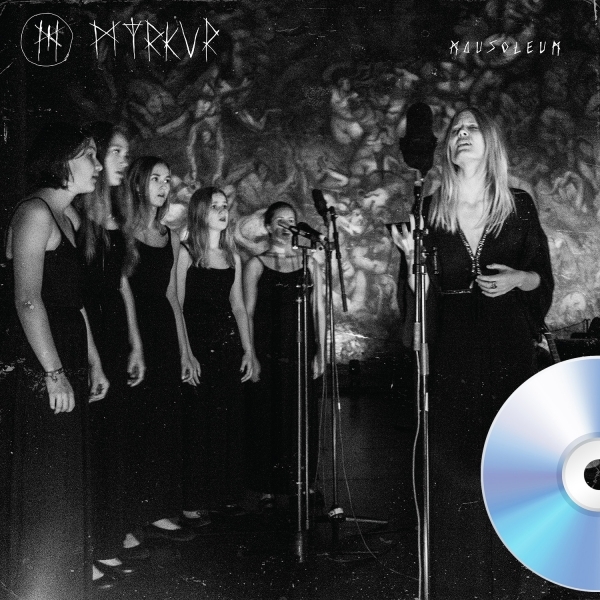 Captured in a cold, dimly lit tomb covered in morbid frescos that depict the circle of human life from conception til death, Mausoleum is an incredible showcase of MYRKUR's sublime yet haunting voice in a truly chilling, unrivaled atmosphere.